So a little friendly #wingwednesday competition over on Instagram with some grill buddies, inspired this recipe. If you don’t know me well, I can tell you that I am definitely competitive when it comes to food, and also I gotta represent my fellow ladies on the grill. We can hold our own too, thank you very much. 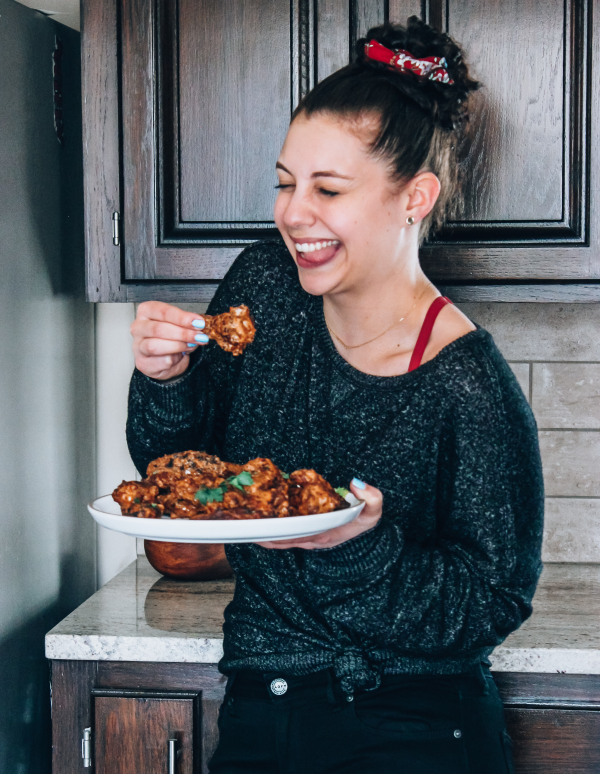 When we decided we were going to have a friendly “battle” over the best wing recipe, I knew I wanted to do something different. Luckily my cravings and love for butter chicken provided me with some serious inspiration for this recipe. These wings are packed with flavor, a little spicy, and super crispy. All of this was done with just using the grill. 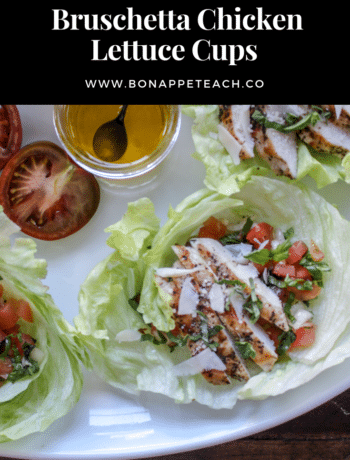 No air fryer, no oil, just a few culinary teacher tips and a little patience. 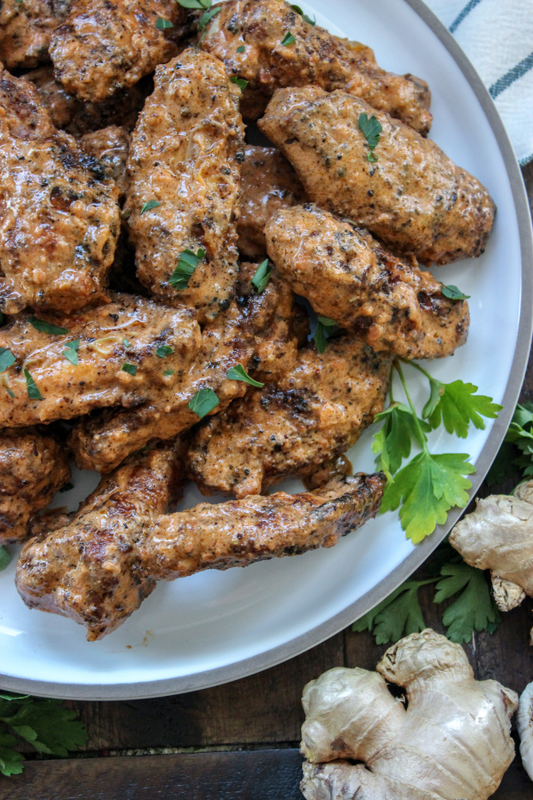 Find the full recipe for these Crispy Grilled Butter Chicken Hot Wings is below. 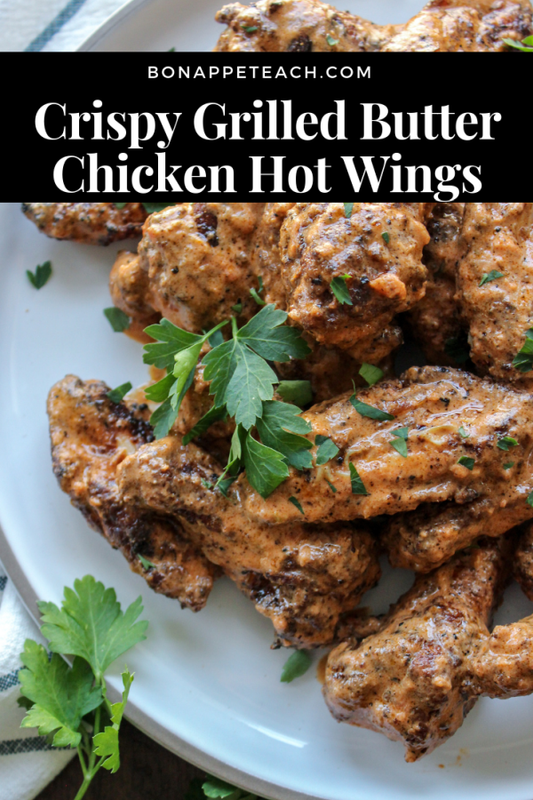 Be sure to read through the post to get all the tips and tricks to learn how you can easily get flavorful, crispy (yet not fried) wings at home too! 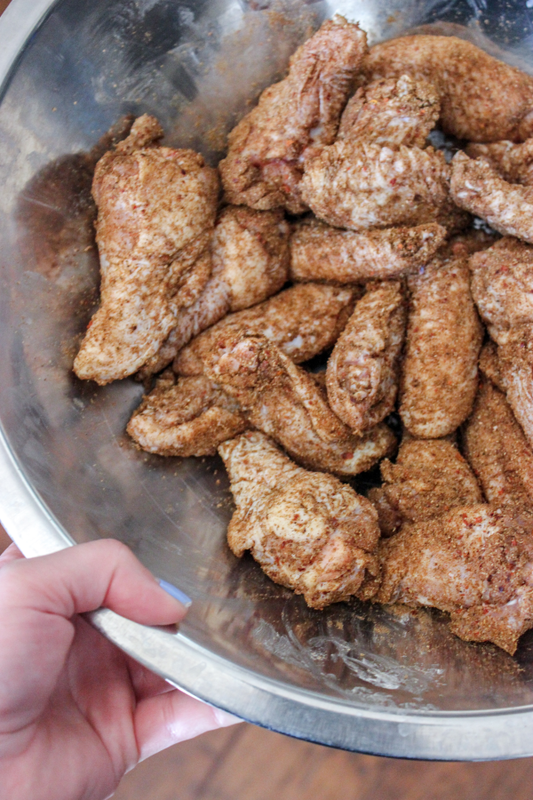 Ok, let’s dive right into talking about how to get crispy wings, sans the fryer. Because to me, that’s literally wing 101 and an absolute must! I’ve mentioned this trick already when I shared my Grilled Firecracker Wings recipe, but I wanted to share it again here as well. 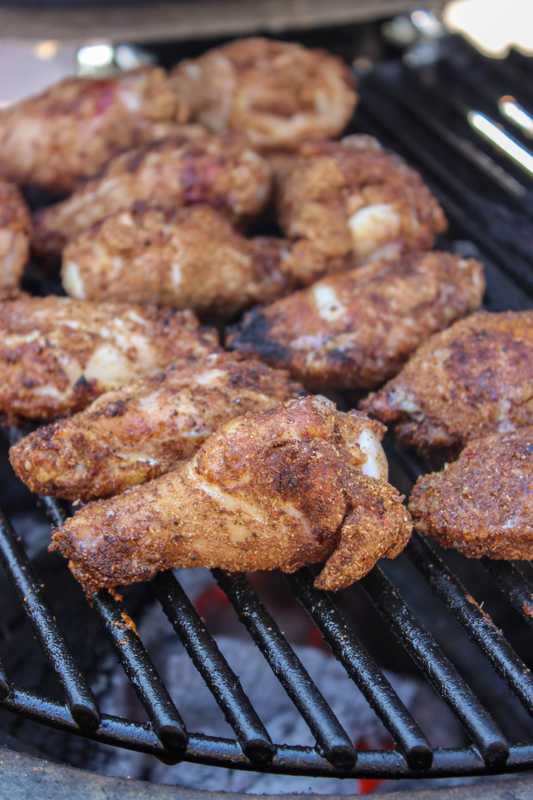 All you need to get crispy grilled wings at home is some paper towels and a little baking powder. Yes, baking powder. The reason why chicken wings (or any chicken with the skin intact) doesn’t get crispy is because of moisture. Naturally, the chicken skin is moist from natural juices and water. When this is present during the cooking process, you essentially are steaming the skin. This leads to a rubbery, chewy consistency, that let’s face it… is rather unappetizing. To avoid the need to fry your wings (tastes good but that is a lot more work and effort in my opinion), start by patting them as dry as possible. Once you remove as much of the moisture as possible, prepare to do a little “shake n’ bake” (or in this case grill). This is where the baking powder comes in! Place the wings in a plastic bag, add a few tablespoons of baking powder (not baking soda) to the bag along with a little salt. Zip it shut and shake what your mama gave ya, or until the wings are all lightly coated in the baking powder. It should be a thin dusting overall. The baking powder works to absorb and dry up any excess moisture left behind on the skin. This creates an amazing final product when grilling or baking (or air frying too if you have one of those fun machines), with a crispy crunchy skin. You do not taste the baking powder, but that’s also because I always like to apply a dry rub to my wings. For my butter chicken inspired wings, I mixed in some garam masala, cumin, and aleppo pepper (like cayenne) onto all the wings right before grilling. I prefer grilled wings on a charcoal grill for the flavor, but if time is an issue a gas grill works great too! When it comes to cooking the wings, you have two methods to work with. You can opt for the “hot and fast” method or the “indirect heat” method. Both work well in my opinion and it’s really up to you and your preference when grilling. I actually utilized both methods for this cook. Grill the chicken and bring it up to a final cooking temperature between 175 F – 180 F. The FDA actually recommends cooking chicken to a minimum temperature of 165F, which I usually abide by to prevent the meat from drying out. However, when cooking wings, I find the hotter temperature actually works best to breaking down the muscle tissue and providing a better overall texture. 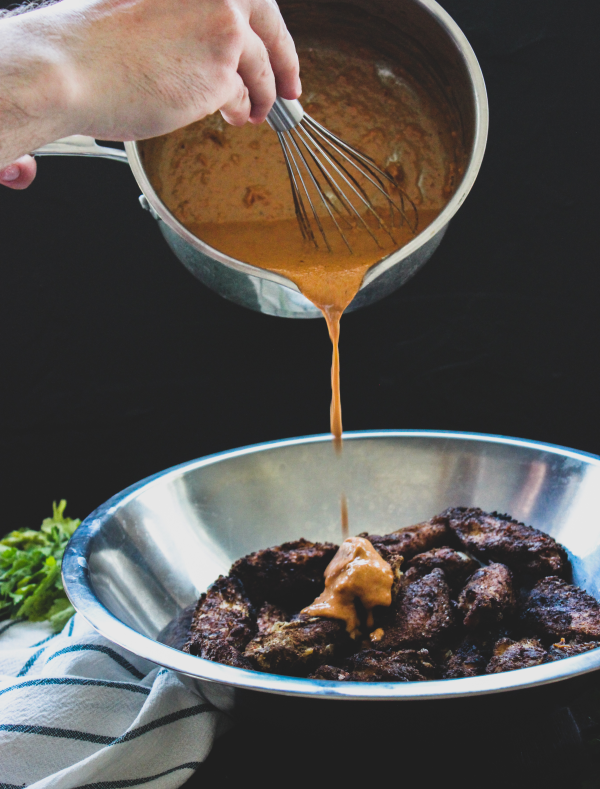 Finish the wings off with the homemade butter chicken sauce right before you plan on serving them. This again, ensures a crispier skin and a delicious final product! 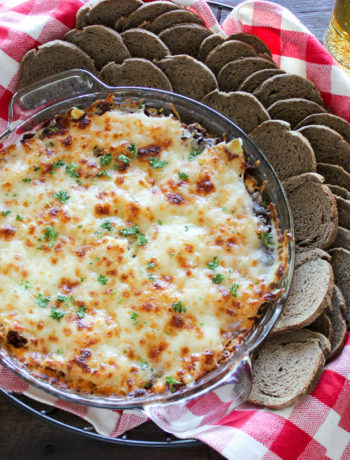 If you make this recipe I would love to have your feedback! Please leave a review below in the recipe, a comment here, or even come say hi over on Facebook or Instagram. Also, if you’re a butter chicken fan and are looking for other easy weeknight dinners, check out this recipe I have for my low carb butter chicken meatballs too! An easy, at home recipe for crispy grilled chicken wings inspired by classic Indian style butter chicken. 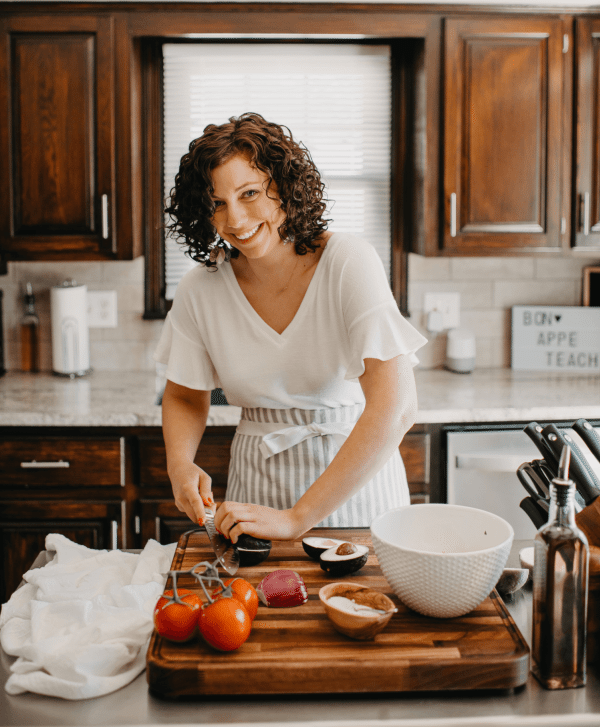 It's low carb, keto, and gluten free! 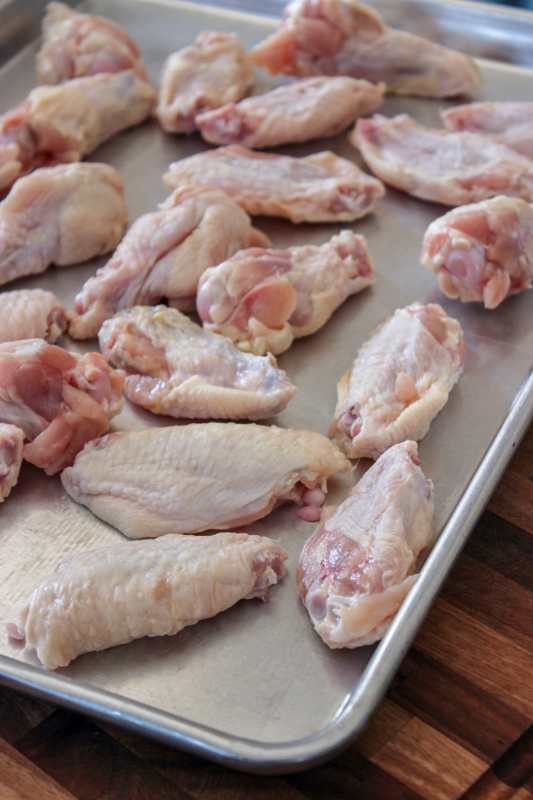 Prep the wings by patting them as dry as possible with a paper towel. Place the wings in a plastic bag and add the salt and the baking powder into the bag. Seal it and shake the chicken wings so they are fully coated. Refrigerate for at least an hour to allow the baking powder to absorb moisture. To make the sauce, melt the butter on medium low heat. Add in the tomato sauce, garlic, and spices. Once this is combined, add in the half and half and allow it to heat through. Add tabasco as desired for heat to your liking and season with salt. Set the sauce aside. To grill, preheat a charcoal or gas grill to 400 F. You can grill over direct heat (hot and fast method) or over indirect heat. Both work great. I choose to use direct heat for quicker cooking but this requires more attention. Place the chicken wings over the hot coals or flame of the grill. Turn every few minutes until the skin is crispy and the internal temperature reaches a minimum of 165 F. I prefer to cook my wings a little closer to 180F because I find it provides a better texture and helps break down the dark meat a bit more. Remove from the heat and toss the wings in the sauce before serving! If i wanted to make this for meal prep, whats the best way to keep the wings crispy throughout the week? thanks! I would suggest only cooking the ones you want to eat throughout the week, if you plan to pre-cook them all, just try reheating on an elevated baking rack in the oven at 350 until heated through. I don’t think they will be quiet as crispy though.